9005 LED bulb can be used in both DRL and hid beam as long as the halogen bulb number is 9005, LS series 9005 LED bulb with 45 watts output will the best choice for situations like living in a rural area, driving country roads at night and gets very dark out. 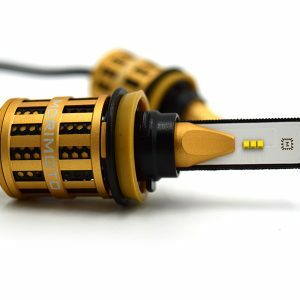 Lumileds Luxeon Z ES LED chip carries more focused lighting. 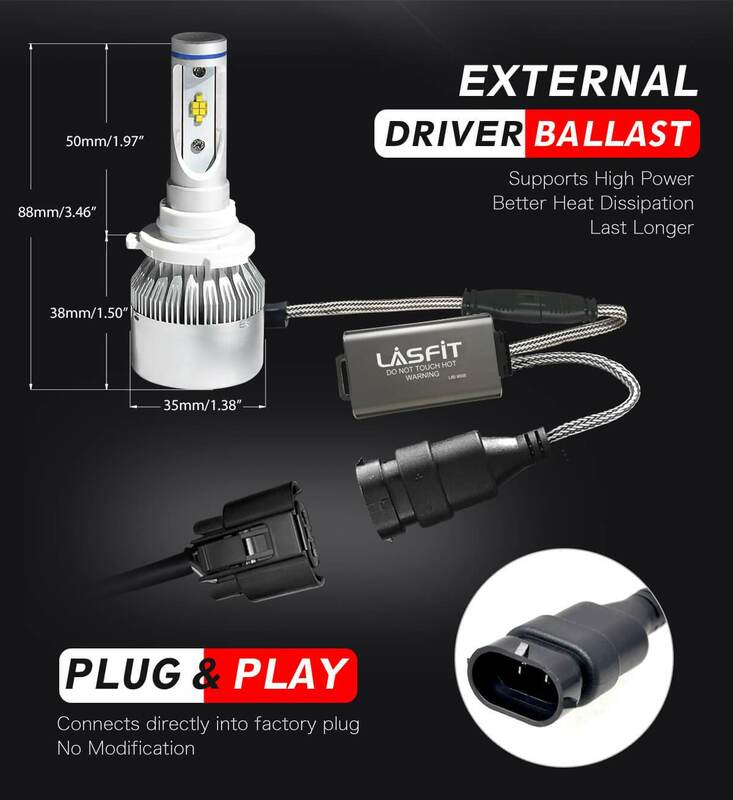 External driver ballast supports constantly super bright light output and makes sure the LED bulb last longer. 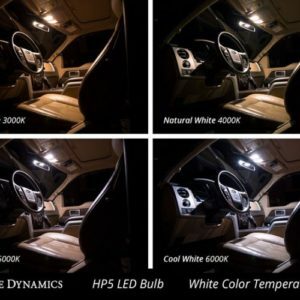 LS series LED bulb coming with 6,000K color temperature differs from 5,000K or 5,500K lights that would blind people, pretty tasteful while still having great light output. 6,000K LEDs brings ever-so-slight tint of blue than 5,000K or 5,500K one but not as much blue as you would think after its fully warmed up and brings a bright white instead. 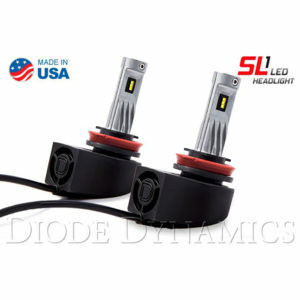 The mounting base/plate is adjustable with 3 holes on the adapter holder for alignment options, won’t blind people or oncoming traffic when aiming your headlights properly and allow the LEDs to achieve the best, most perfect beam pattern meanwhile. 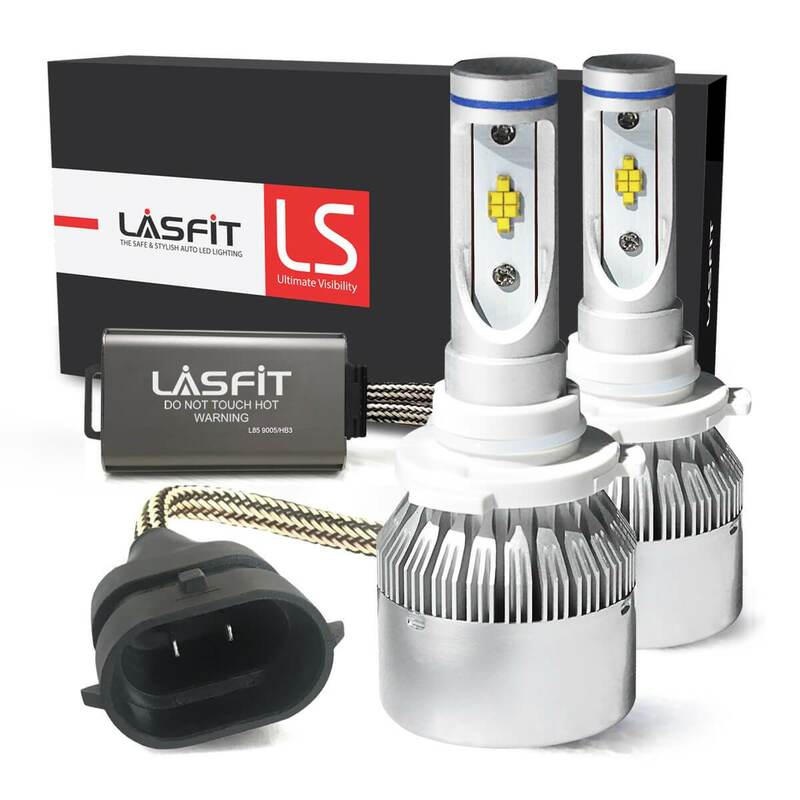 Lasfit LED light is impervious to water, regardless of how long it is submerged, with IP67 waterproof and dustproof design and O-ring seal to make sure they work well in almost extreme condition even without dust cover/rubber back. 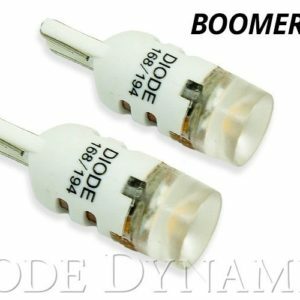 Connects directly into the factory connector, very easy to install and turn normal in 10 minutes for most of the vehicles. 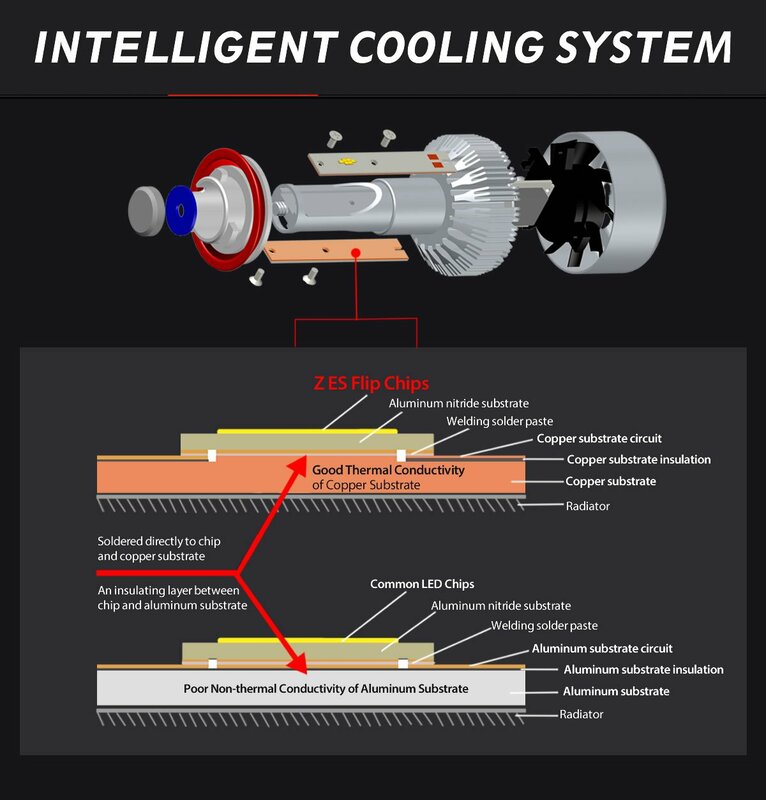 With built-in hydroid pressure turbo cooling fan @9000RPM ensure working under 80 celsius and aluminum nitride substrate ensure lifespan over 50,000 hours. Offline quick telephone support and physical store experience. Please notes: our warranty will NOT cover installation service, labor cost, diagnostics tracking service or any other expense unrelated to the products itself. 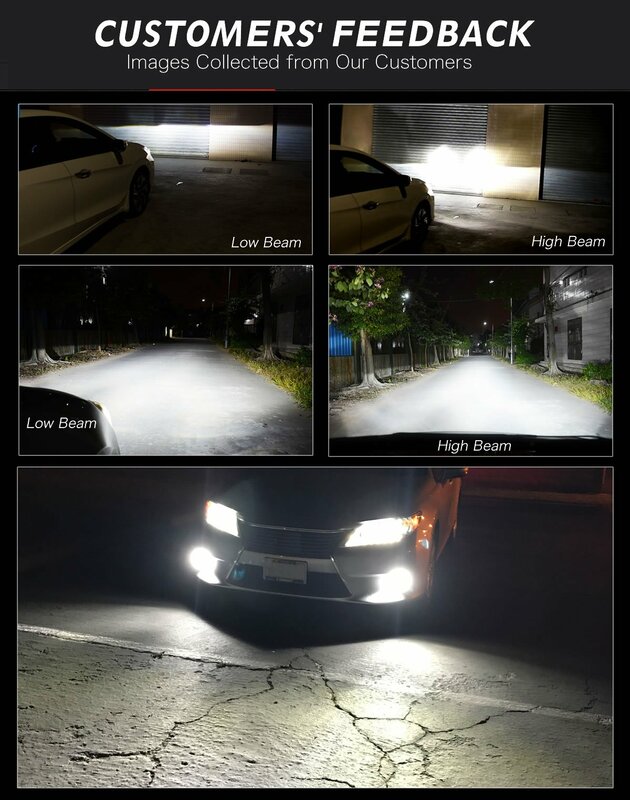 1) For most of the vehicles used DRL and high beam in one bulb, they will not affect the DRL function and cause the LED headlight to flash. But for Dodge, Jeep, Chrysler 2014-2016, it would give an error message, it can usually be solved by resistor decoder. 2) For Chevy Silverado 2001-2007, the factory brackets for the adjustment screws won’t allow the back cooling fan of the bulb to fit. Please cut headlight support brackets to make the bulbs fit.